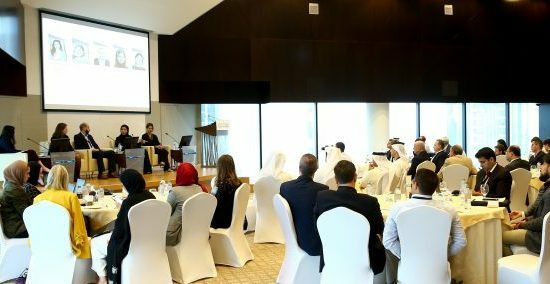 |By Arabian Post Staff|The Central Bank of Bahrain (CBB ) announcement of new Shari’ah governance regulations applicable to wholesale and retail Islamic banks in Bahrain are a positive development, Moody’s said in a report. Effective June 2018, the new regulations will make Islamic banks subject to an Independent External Shari’ah Compliance Audit, to ensure that all Islamic banks activities are Shari’ah compliant. Additionally, all internal Shari’ah board rulings will be made public for banks’ clients and investors. The regulations set guidelines for banks’ internal Shari’ah boards: their role and responsibility to ensure full independence from commercial activities within the bank, and to address any conflicts of interest that arise from their compensation from banks for vetting their products. The announcement is credit positive for investors because they will lead to a more consistent and robust system for ensuring Shari’ah compliance for Islamic products and most importantly Sukuk issued in Bahrain, the rating agency said. It will reduce the possibility of issuers citing non-compliance as a defence against payment, the agency said in a review of the announcement. The regulations call for the presentation of the first full externally audited Shari’ah report in 2020 based on 2019 activities. Islamic banks in Bahrain and other member states of the Gulf Cooperation Council (GCC) currently have their own internal Shari’ah boards to vet and confirm products’ Shari’ah compliance. The lack of a single standard contributes to Shari’ah compliance risk because interpretation of Shari’ah principles is subjective and various schools of Islamic thought differ. This risk was highlighted in June 2017, when Dana Gas (unrated), facing financial difficulties, claimed that $700 million Sukuk it issued in 2013 was non-Shari’ah compliant under United Arab Emirates’ law. Based on that argument, Dana asserted that payments under this structure were not legal, leaving creditors at risk of not receiving payments or being forced to restructure on inferior terms. Dana, which missed a profit distribution payment due in July, has filed a preemptive lawsuit in the High Court of Justice in London to protect its interests against any adverse action from its creditors. An initial court ruling is forthcoming. The approach to Shari’ah compliance in the GCC region, where banks have individual Shari’ah boards, contrasts with Malaysia, where there is a single regulatory authority that provides a clear and comprehensive Sukuk framework that standardizes documentation and reporting. In May, the United Arab Emirates’ cabinet approved the central bank’s creation of a centralized high Shari’ah authority for Islamic finance to support its growth and development. The CBB’s new regulations enhance standardisation of Islamic finance governance in Bahrain and aim to increase transparency, consistency and competence. The ultimate goal is to achieve standardised Shari’ah principles and products that support the sector’s growth. 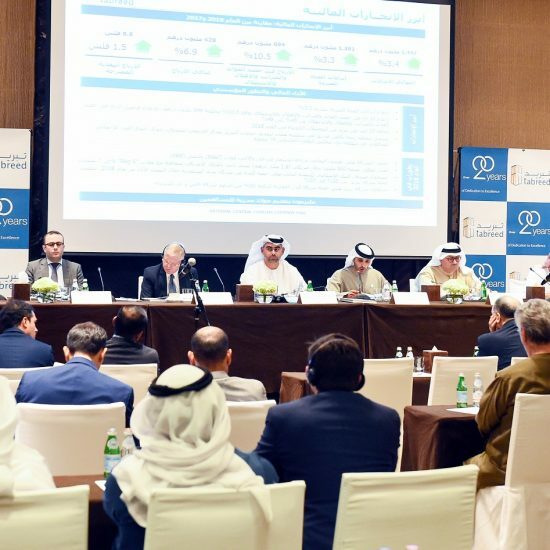 As per the CBB’s latest financial feasibility report in February, there are 105 licensed banks in Bahrain, of which 26 are Islamic banks with a total consolidated balance sheet of nearly $27 billion as of April 2017. Of the $27 billion, nearly $8.8 billion, or 33 percent, are liabilities funded by sources outside Bahrain and these are generally more sensitive to risk, including Shari’ah compliance risk.